Ingleside has been master planned and zoned to accommodate over 4,000 residential units. In order to create a cohesive live-work development, the property's ownership has focused on fostering a residential community component that is built on the principles of walk-ability, mix of uses, and ease of access. 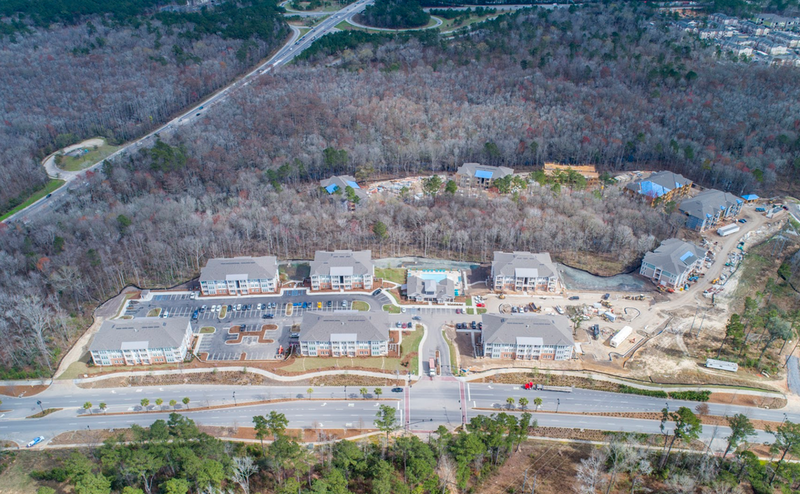 The Ingleside Master Planned property is currently home to four (4) multi-family apartment communities totaling approximately 1,200 units, with more to come. Inquire today about multi-family real estate availability in Ingleside.